How financially fit are your employees? Well, according to a soon-to-be-released International Foundation survey, only 13% of you said your workforce was very or extremely financially savvy. 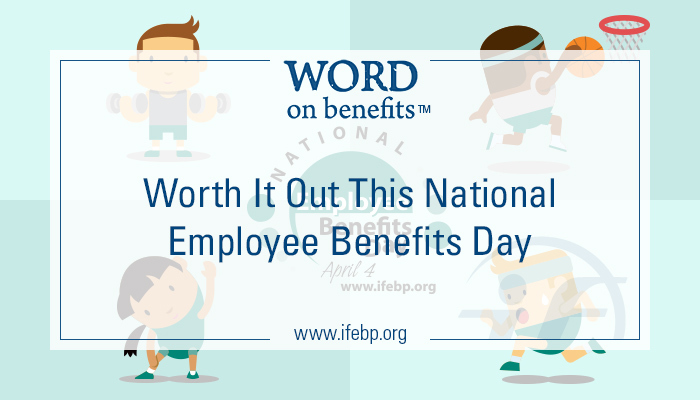 This National Employee Benefits Day, April 4, it’s time to step up your participants’ fiscal fitness. That’s right—We want you to help them bulk up their budget, stretch their dollar, dunk their debt, and swell their savings. We’ll set you up with all the gear you need to do so. Retirement 101: A Q&A resource to help your workers understand the valuable retirement benefits you offer. You can also check in with the Financial Fitness Brofessionals or take a quick quiz to assess your unique financial fitness level. 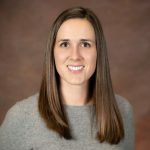 National Employee Benefits Day recognizes benefits professionals, trustees, administrators and professional advisors for their hard work and dedication to providing quality benefits for their workforce. It’s a time to recognize all of you who play such an important role in the lives of your employees. So in between crunching your numbers and working out your wallet, be sure to take time to give yourself and your colleagues a little pat on the back for all that you do. Maybe celebrate with lunch out—After all, calories don’t count when you’re working on your fiscal fitness.